Stephanie was super to work with and exceeded all of our expectations. She listened to what we wanted and worked with us patiently all the way through the closing process. I highly recommend!! Stephanie was on top of everything. We were buying from out of state and she helped make buying our home incredibly easy. We would highly recommend her. Stephanie will "get it done". Cannot recommend her highly enough. She looked at my home, told me what I needed to do to get the best price, and it sold for my asking price within a week. Stephanie is amazing!! We had 3 offers so we ended up getting a little over asking price!! The most important is how quick and easy she made everything. So happy we were able to work with Stephanie on buying our home. She was patience, knowledge and friendly. We didnt feel any pressure and she didnt give up till we found the perfect home. 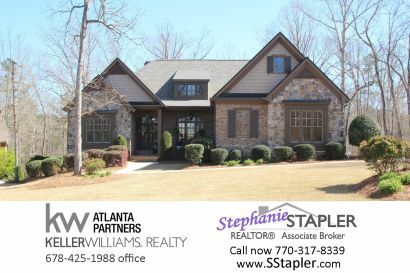 Stephanie has been a wonderful resource for real estate information. She is knowledgeable and up-to-date on current conditions in the housing market. I would not hesitate to recommend her to anyone needing assistance with home buying or selling. "Stephanie is extremely detail oriented. Her work is exceptional and exceeds in all that she does. I fully recommend Stephanie knowing she would be an asset to any company she may work for." Stephanie was a joy to work with , looking for a home. She was on top of her game helping us to get in the home we had chosen. She was there to help every step of the way. My agent for life!! Truly went above and beyond every step of the way to help me find my new home. 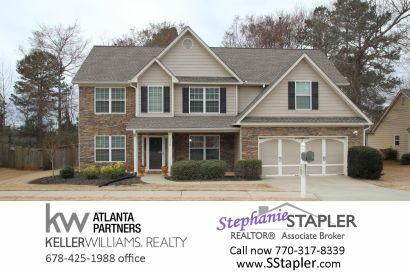 I have already told all my friends and family if you're looking to buy or sell real estate Stephanie Stapler is the only agent you need to know. 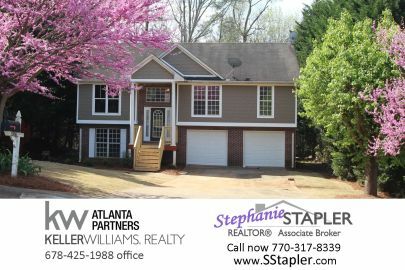 Stephanie helped sell our house in less than a week. And helped us find the perfect house in the area we wanted. 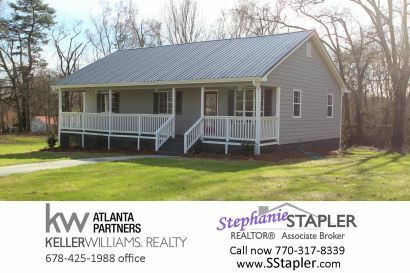 She was very professional and helped with all the details of selling & buying a new home. You did an excellent job and very pleasant and easy to get along with. Sold our house within a month. GREAT JOB! Stephanie was efficient and knowledgeable, yet caring, kind and made you feel like she really understood and was working to do the best job possible. Updated: 24th April, 2019 7:47 AM.